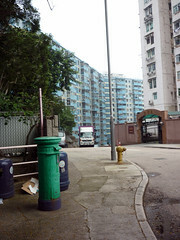 收信 | "組織搜索隊 , 到可能地區 , 作徹底搜尋。" 收信 – "組織搜索隊 , 到可能地區 , 作徹底搜尋。"
Note: Apparently, repainted since last year. 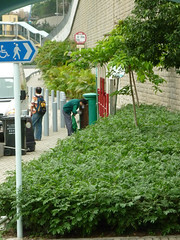 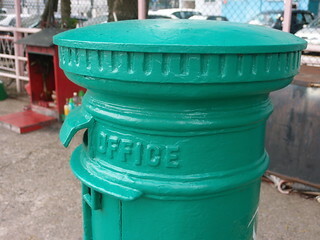 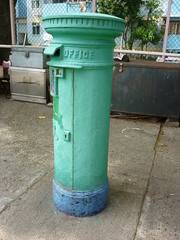 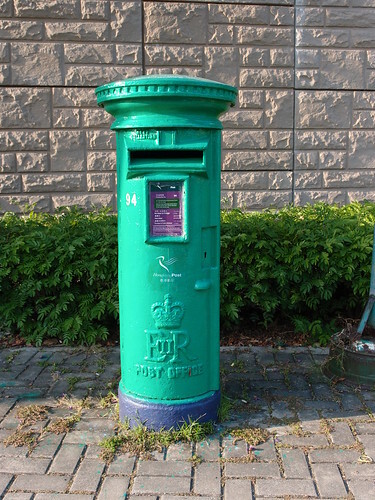 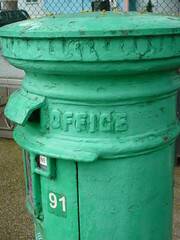 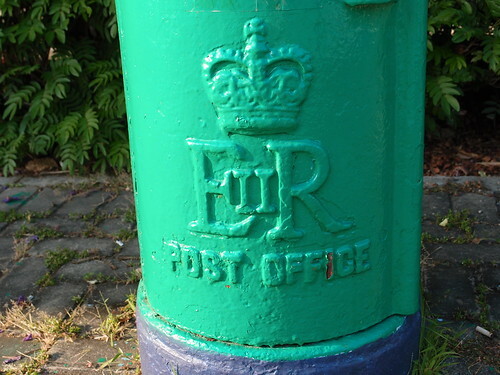 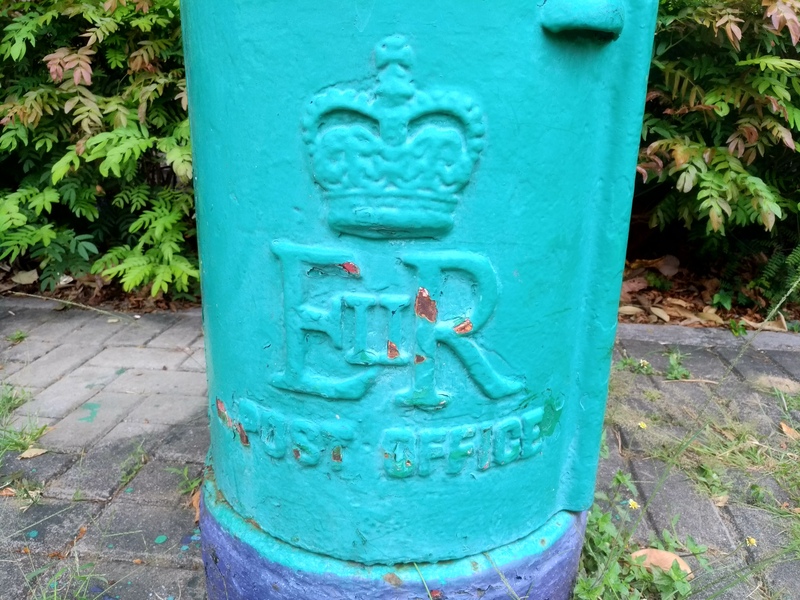 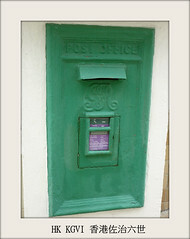 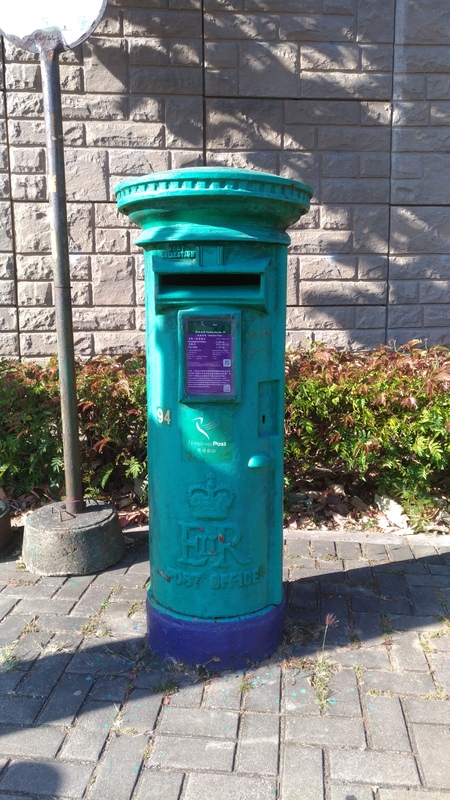 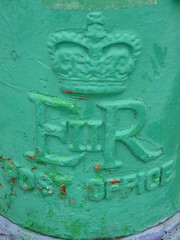 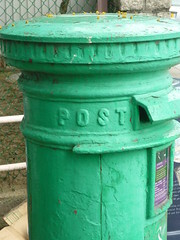 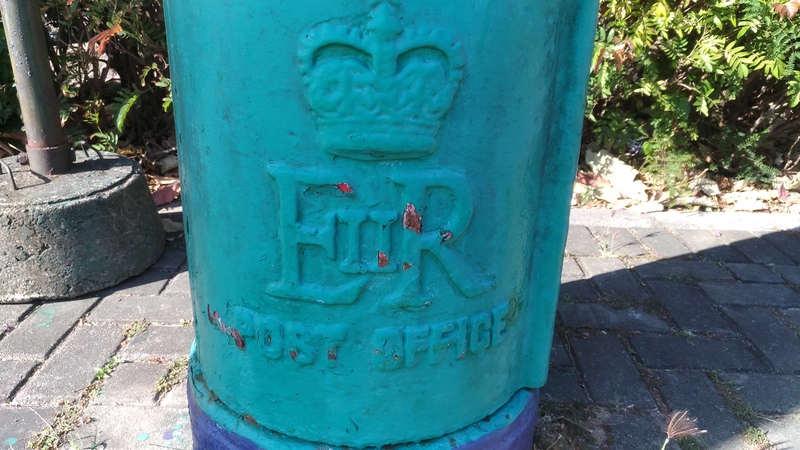 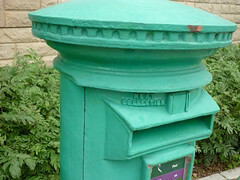 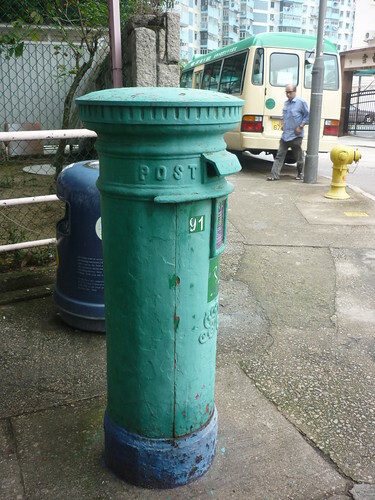 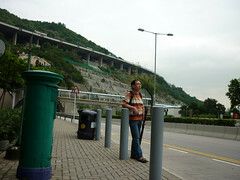 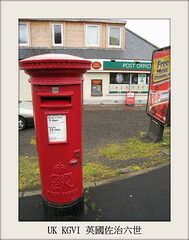 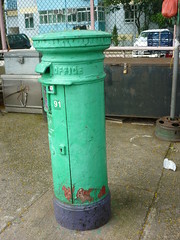 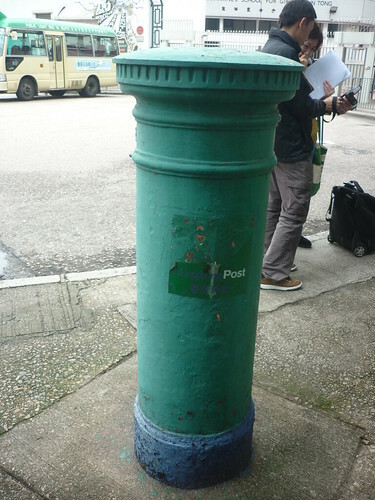 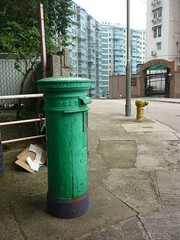 *據本搜索隊與British Postal Museum and Archive 及Letter Box Study Group查證(見 1 & 2)，香港現仍服役的七個佐治五世、一個佐治六世、及一個依利沙伯二世（元朗廈村）郵筒的設計及皇室徽號，均與英國本土或其屬地及前殖民地的同年代郵筒有別，為世界獨有。We have been in correspondence with the British Postal Museum and Archive and the authoritative Letter Box Study Group and they confirmed that the royal cyphers on and designs of our seven KGV, one KGVI and one ERII at Ha Tsuen, Yuen Long are different from their counterparts in UK or other British colonies. 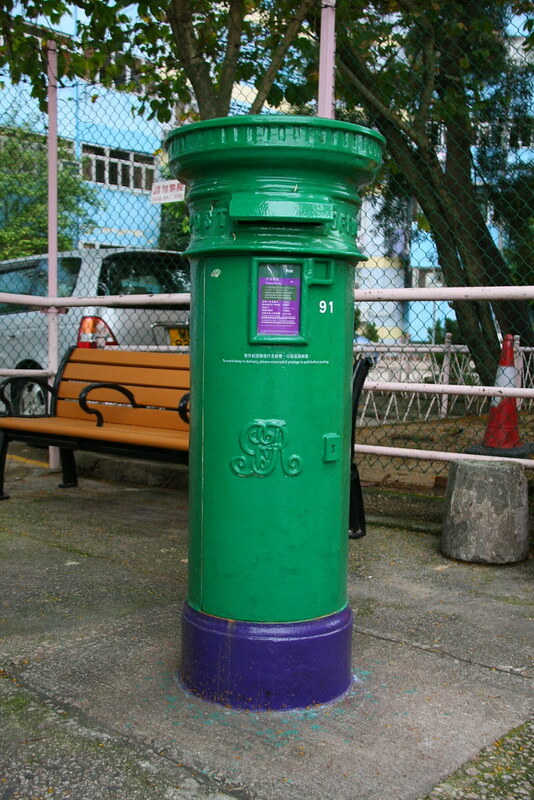 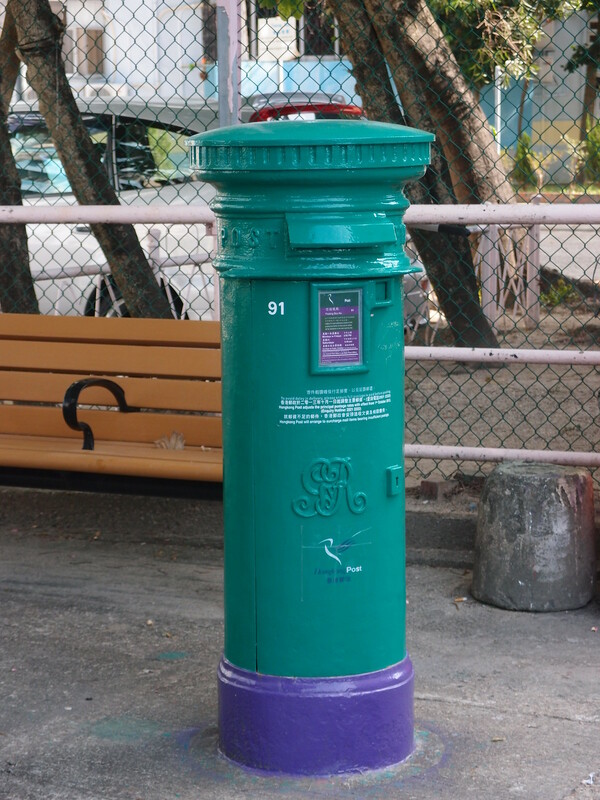 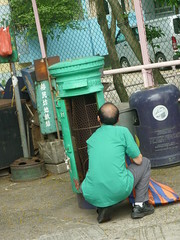 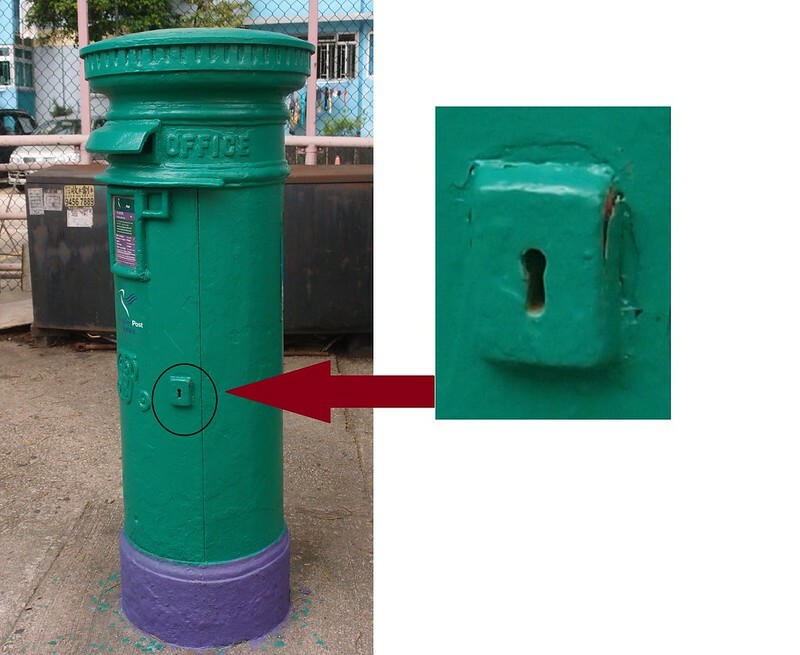 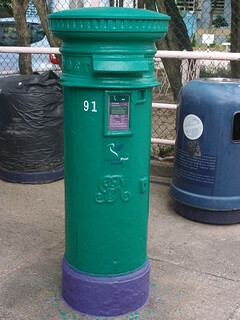 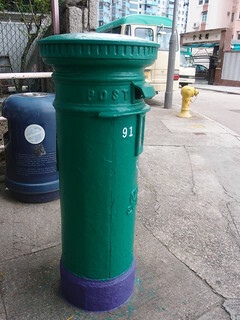 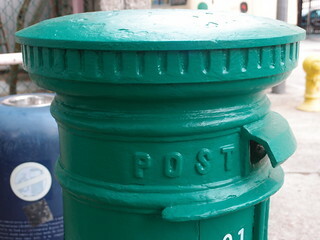 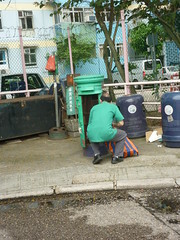 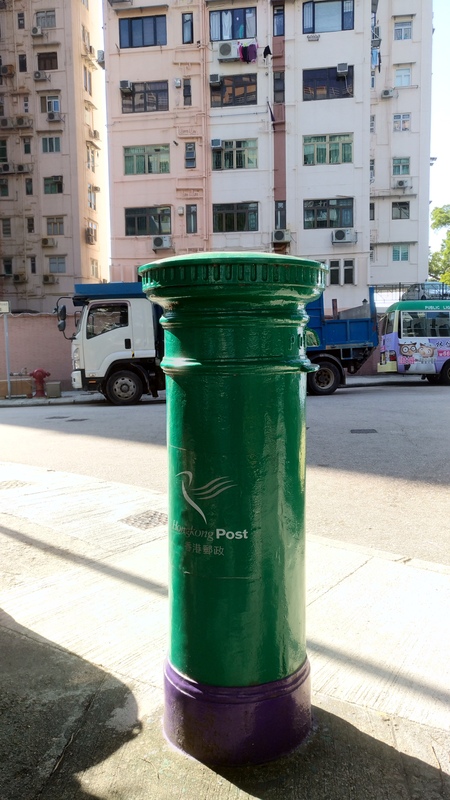 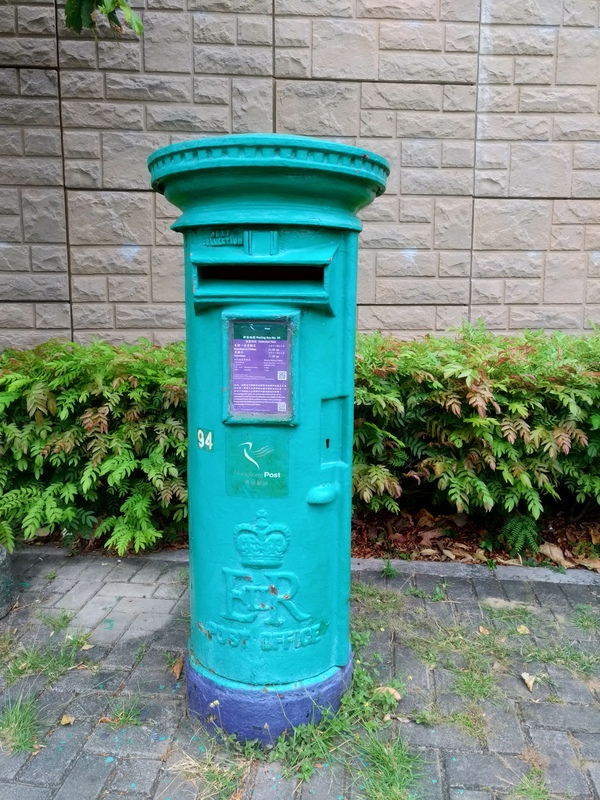 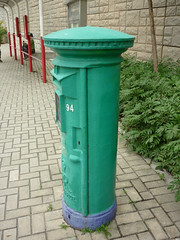 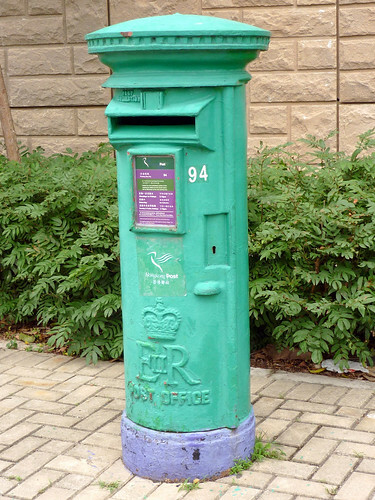 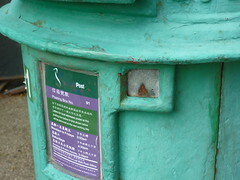 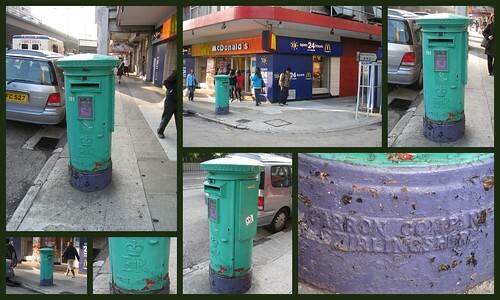 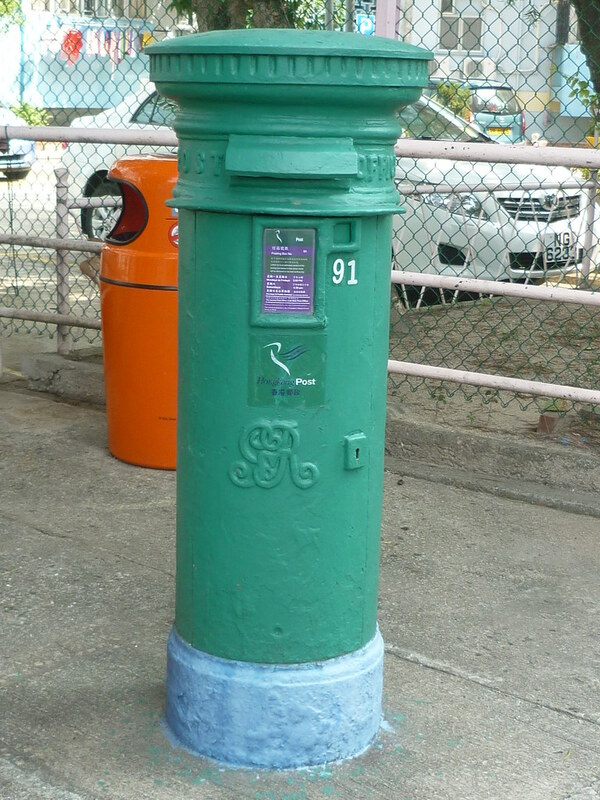 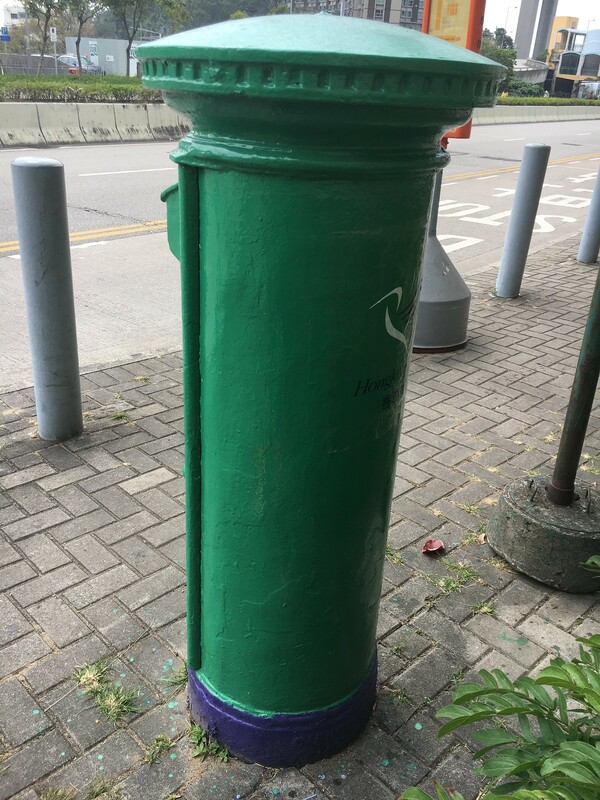 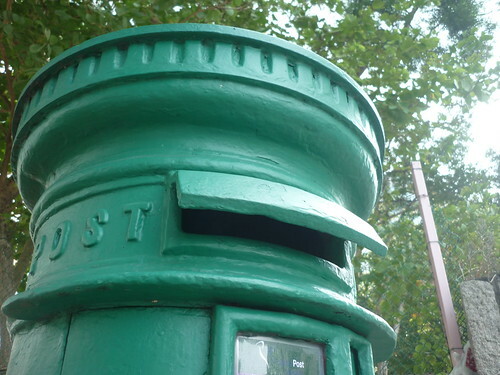 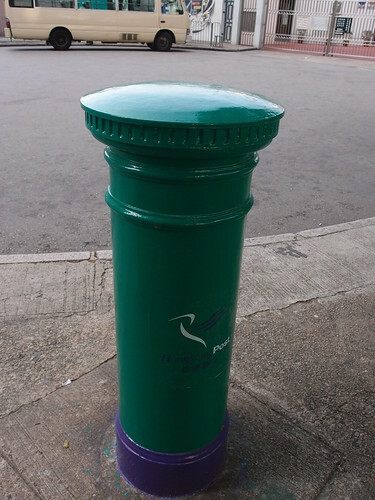 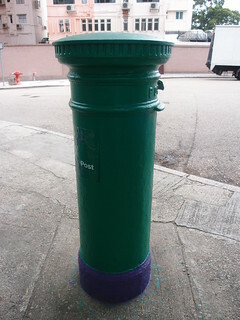 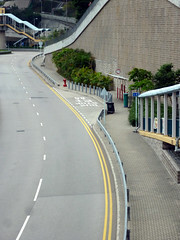 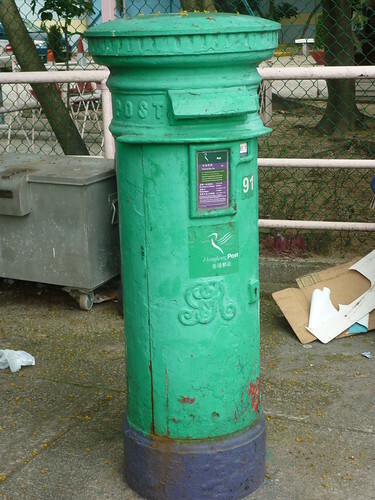 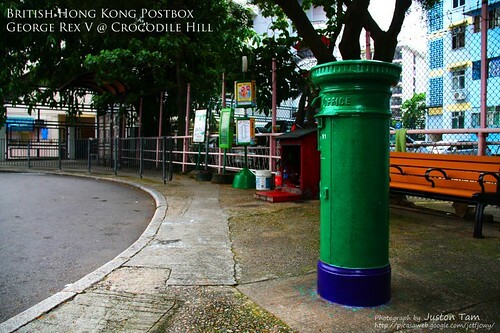 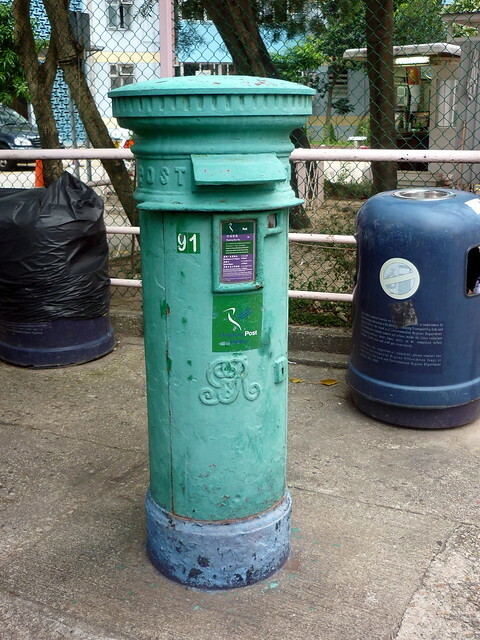 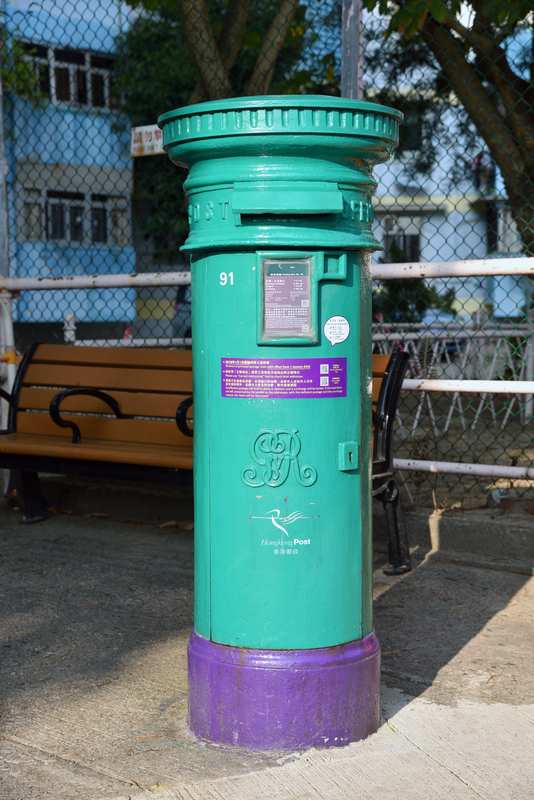 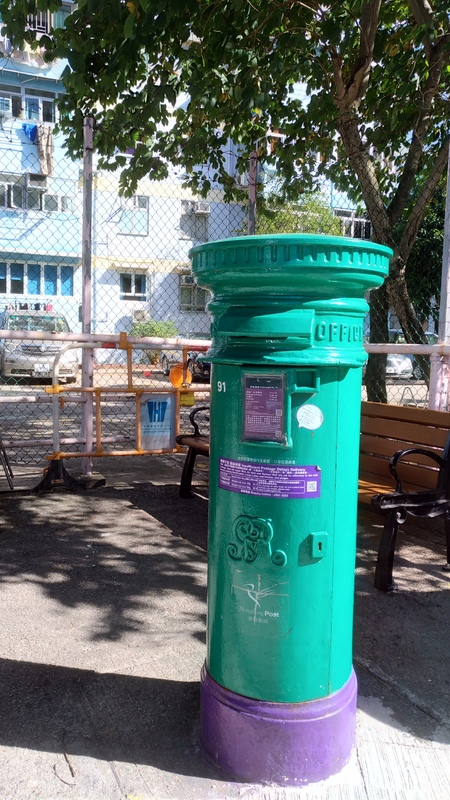 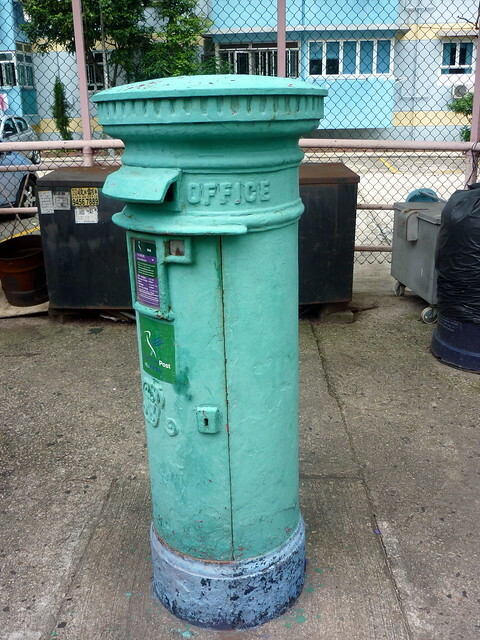 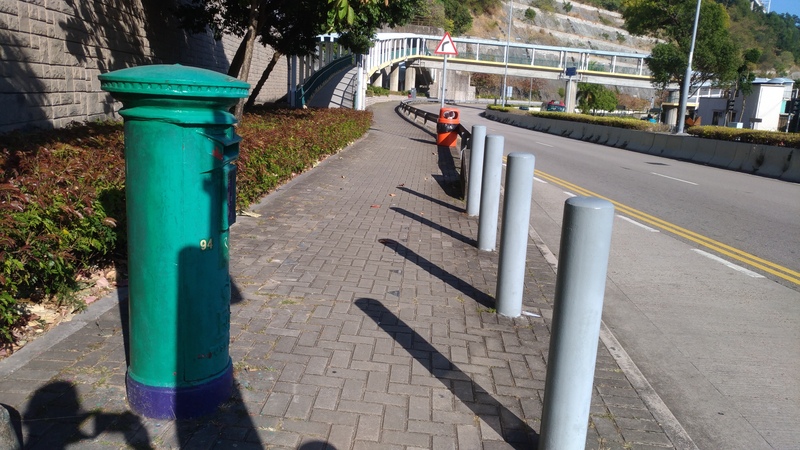 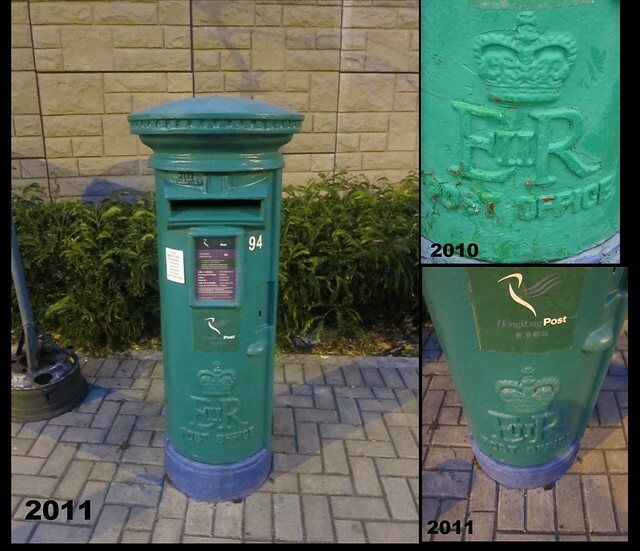 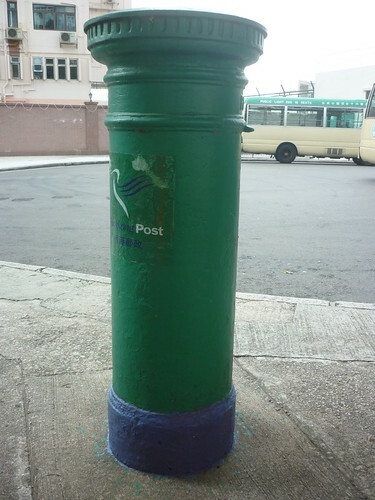 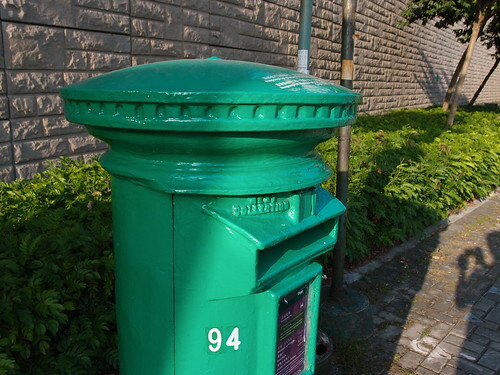 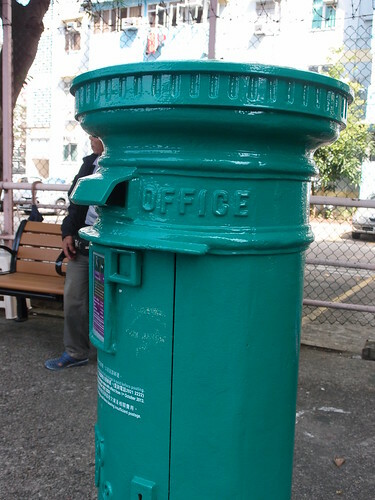 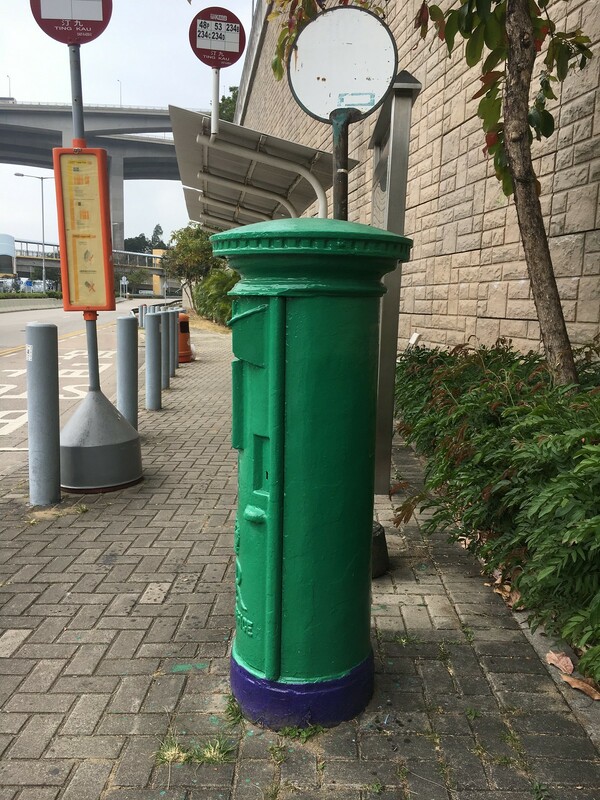 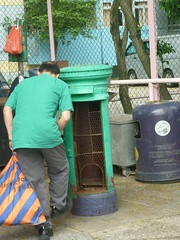 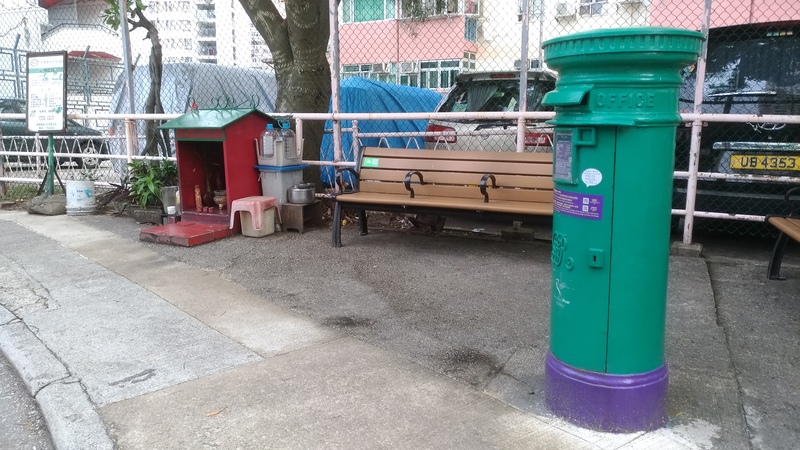 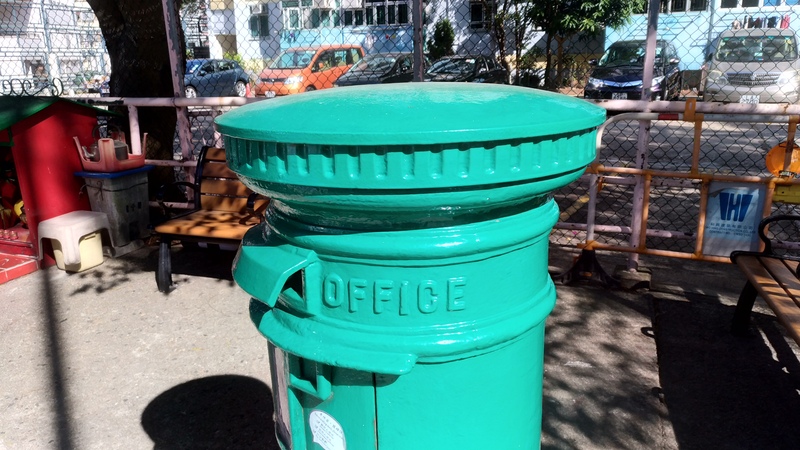 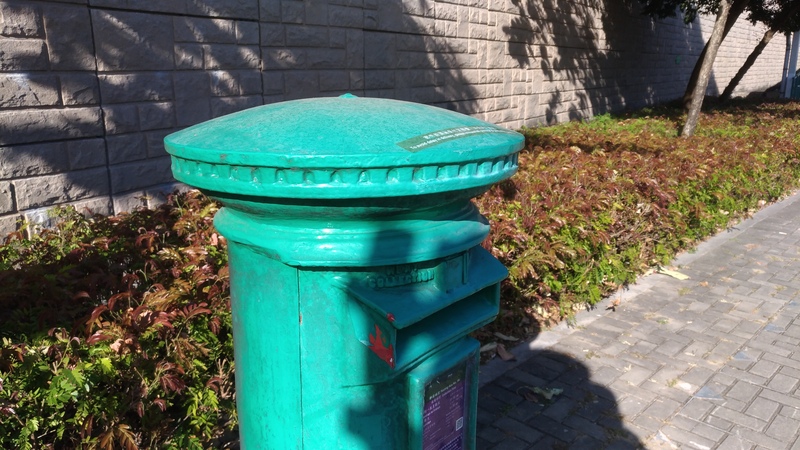 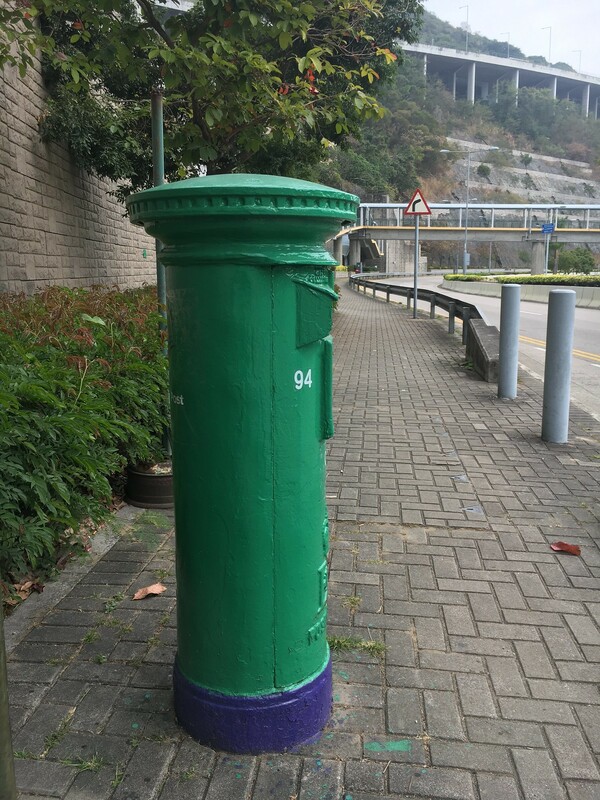 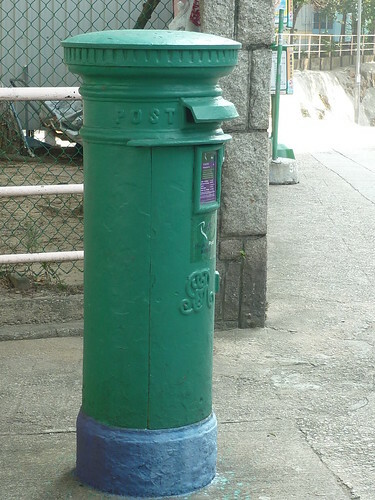 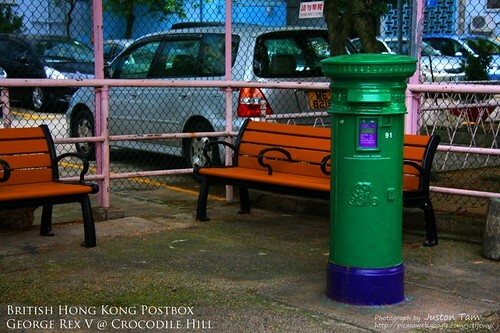 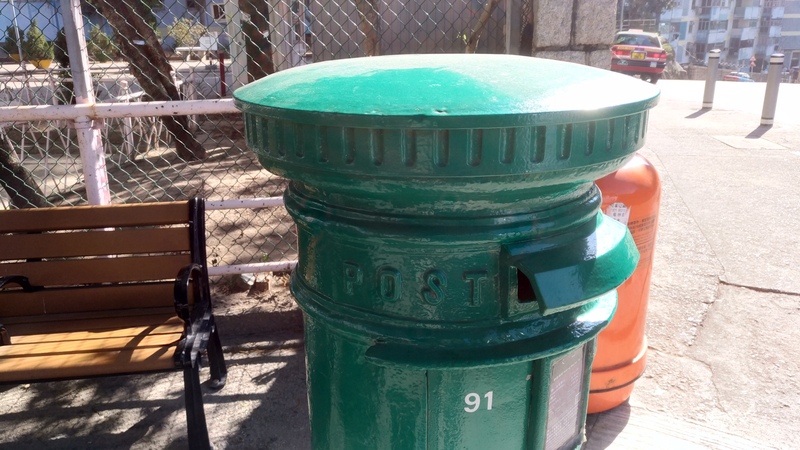 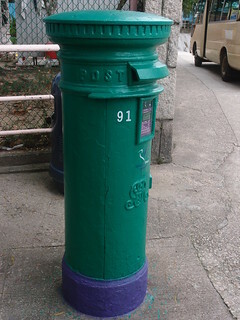 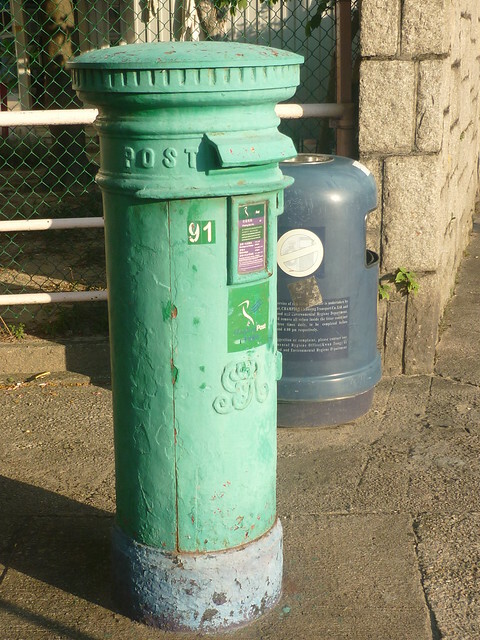 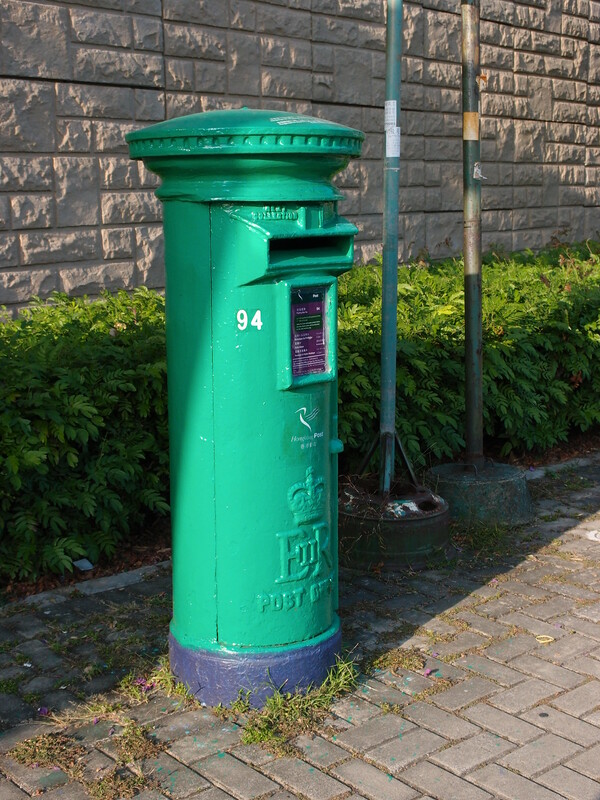 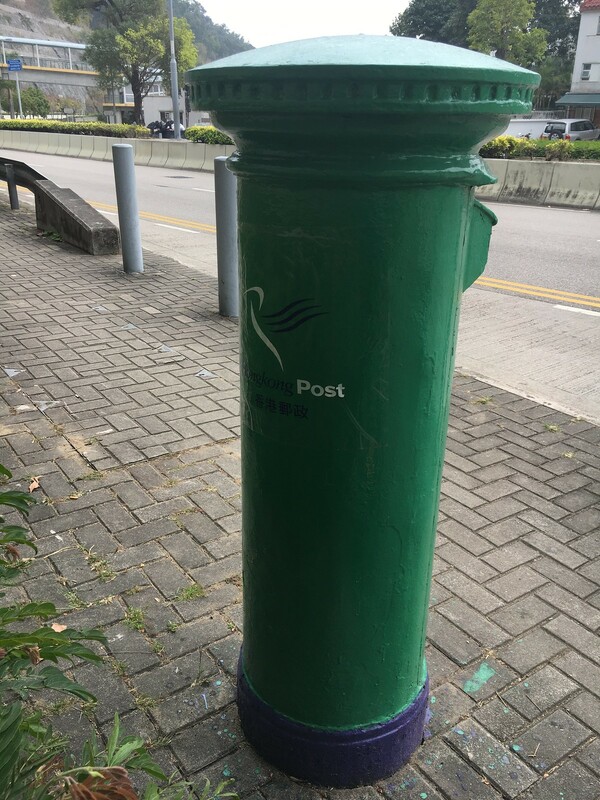 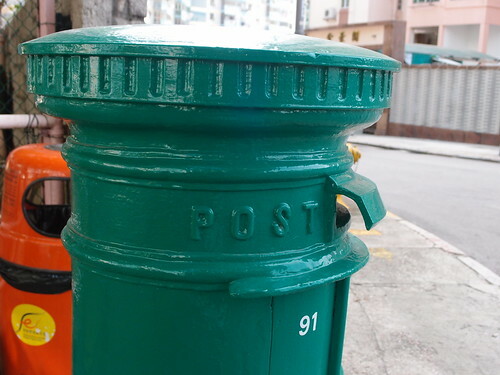 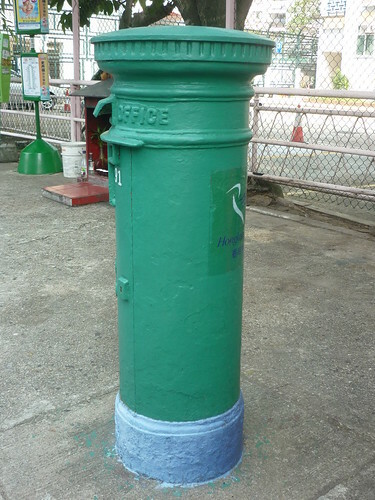 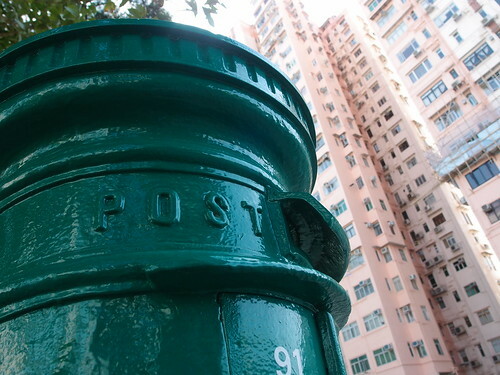 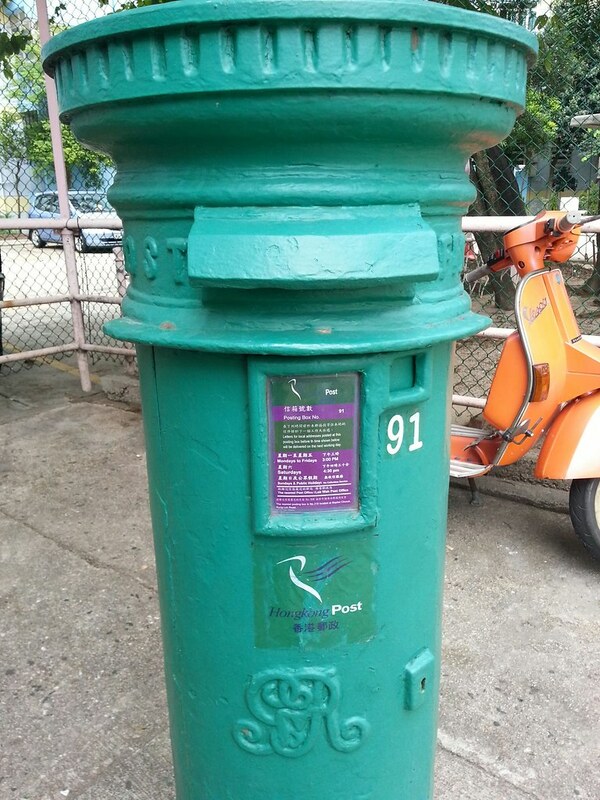 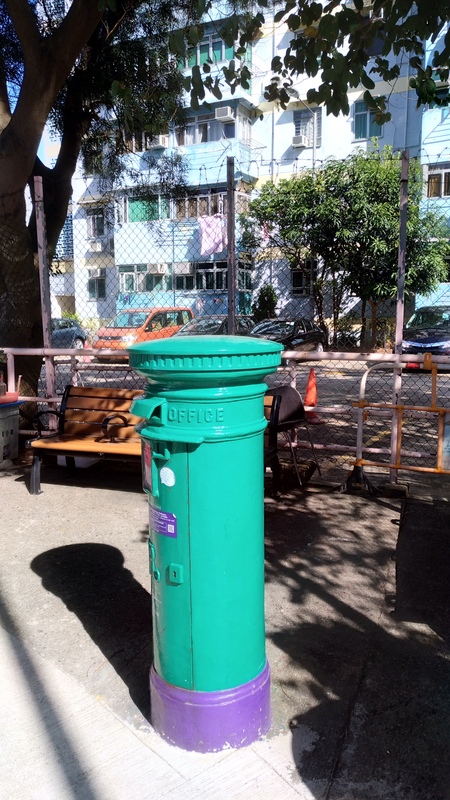 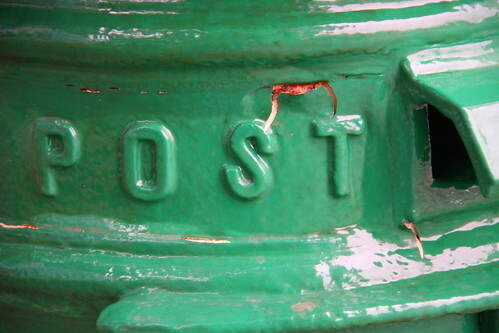 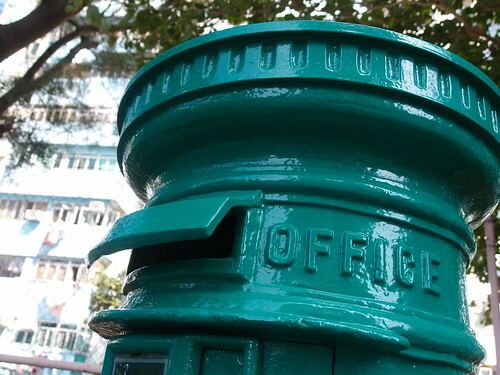 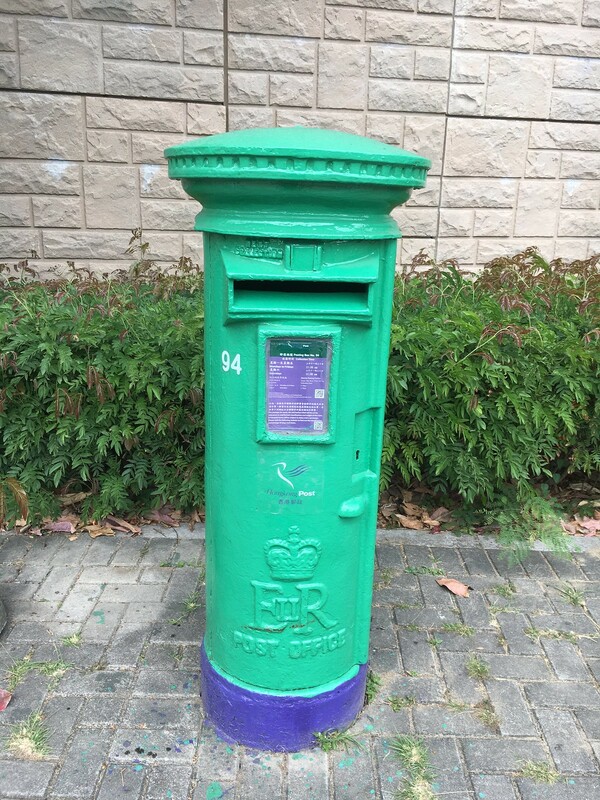 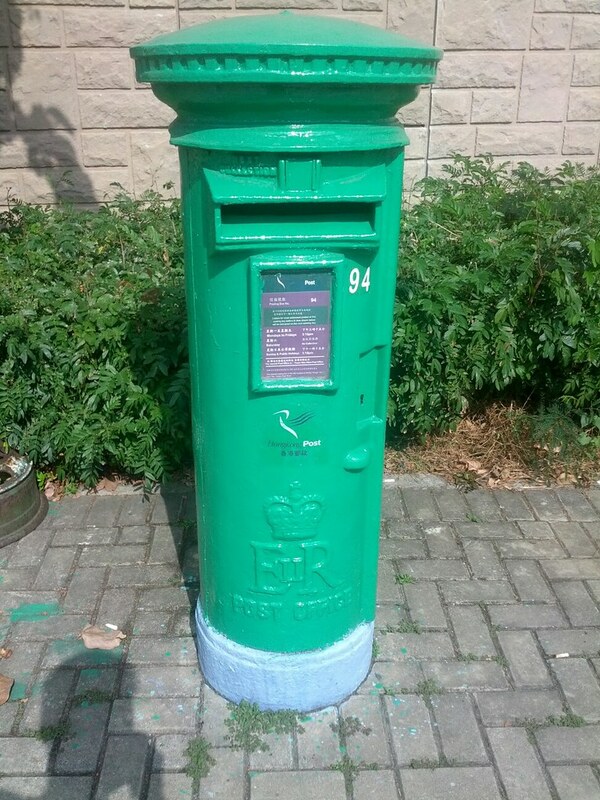 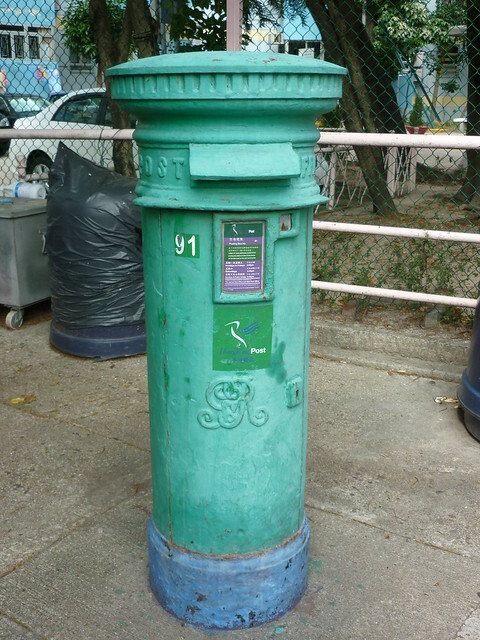 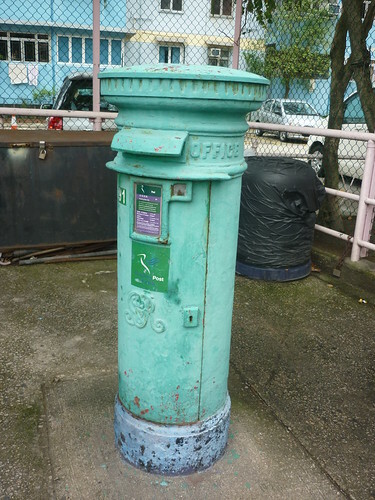 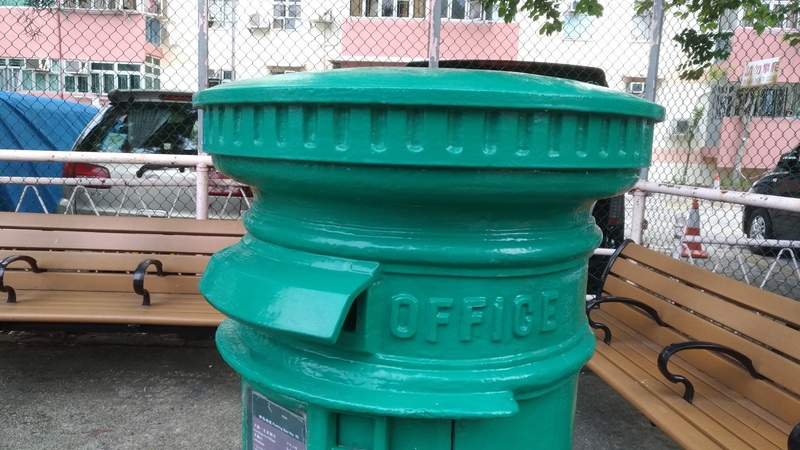 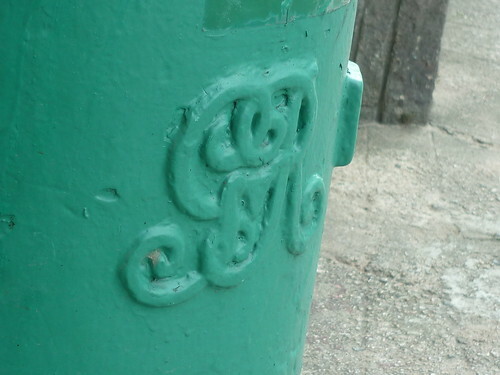 These boxes are Hong Kong’s unique contribution to world postal and postbox history. 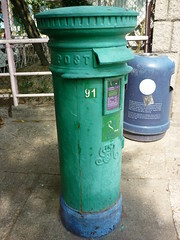 筒上無製造商名字，相信為香港製造。Manufacturer name not inscribed on box, believed to be locally made. 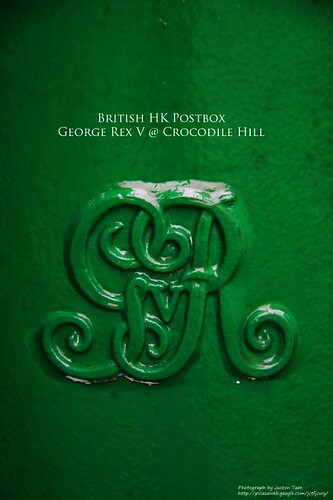 I thought I shared with you one observation of mine on the two KGV boxes when I paid them a visit today. 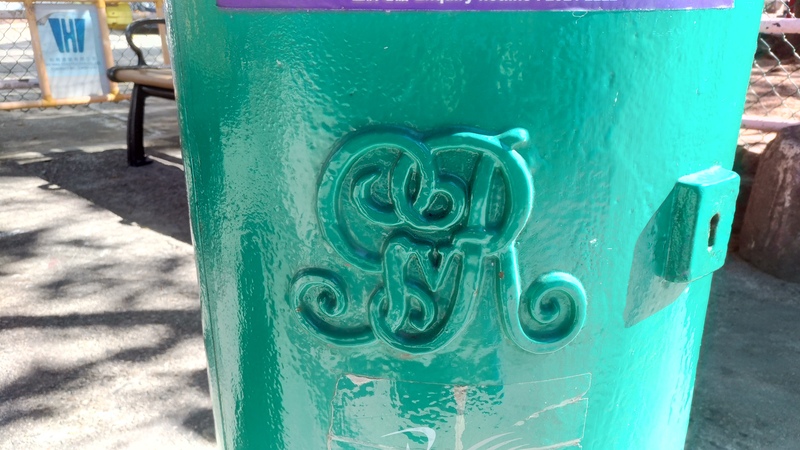 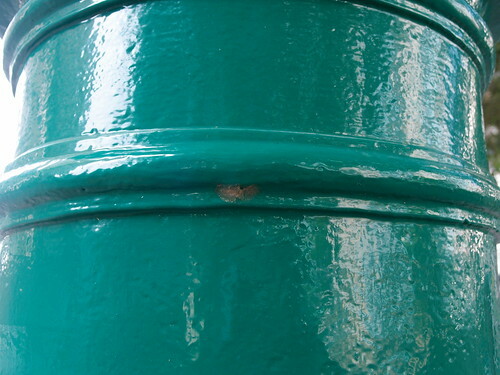 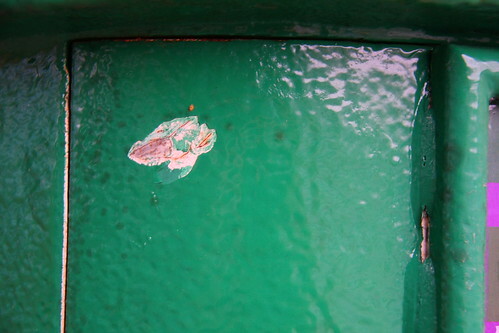 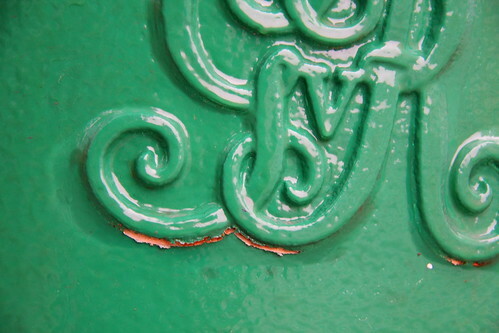 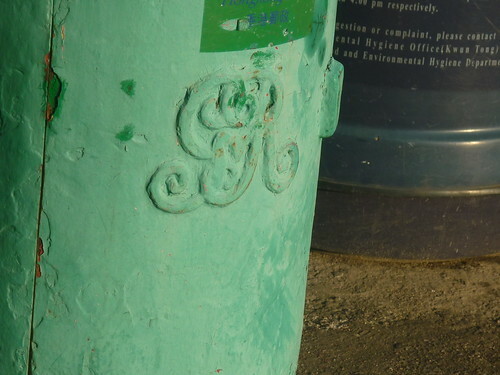 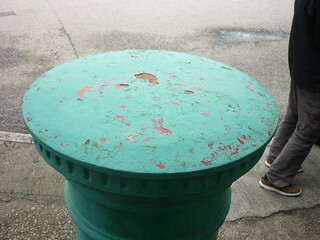 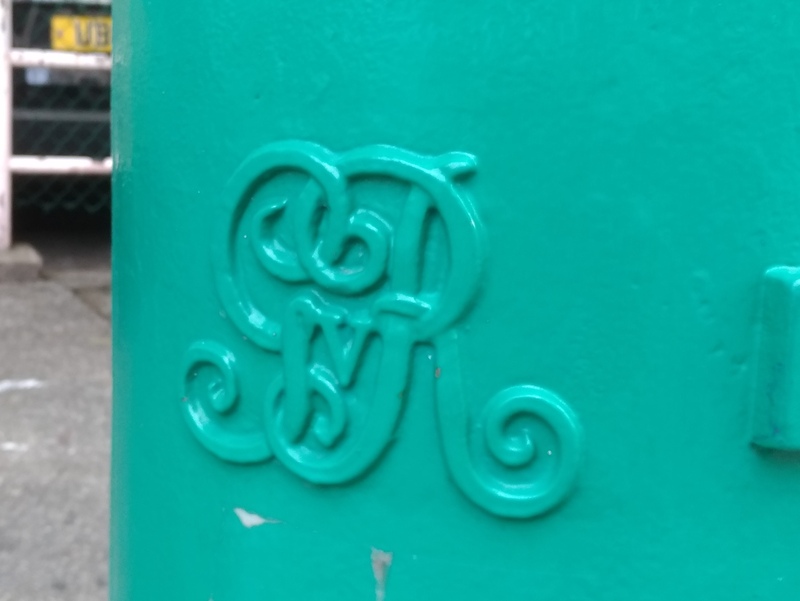 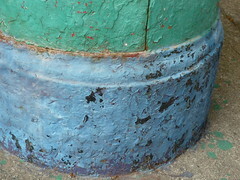 I think the overall repainting was well done. 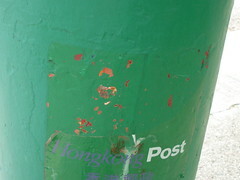 However, minor paint peel-off is already noticeable on a different spot on each box (please see attached pictures). 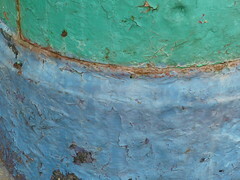 I do not want to sound nitpicky but given the paint job was newly finished, this perhaps reflects badly on the workmanship of the contractor engaged. 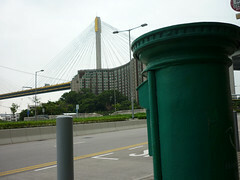 the two boxes. 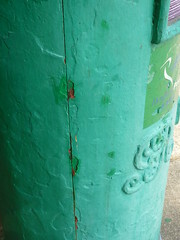 Surely we will follow up with the contractor on the defects. 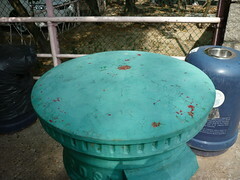 please find the relevant photos for your reference. 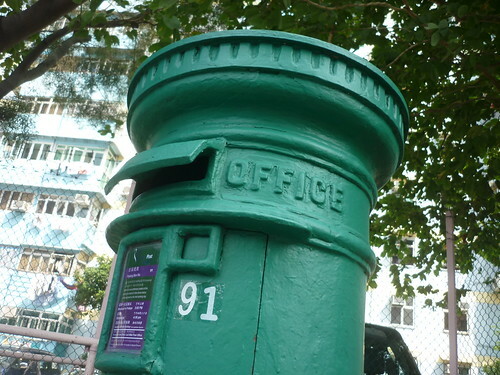 註: 隊長記錄時（約下午5:20）巧遇郵差阿哥, 徵其同意後, 拍下郵筒內部玉照, 特此銘謝. 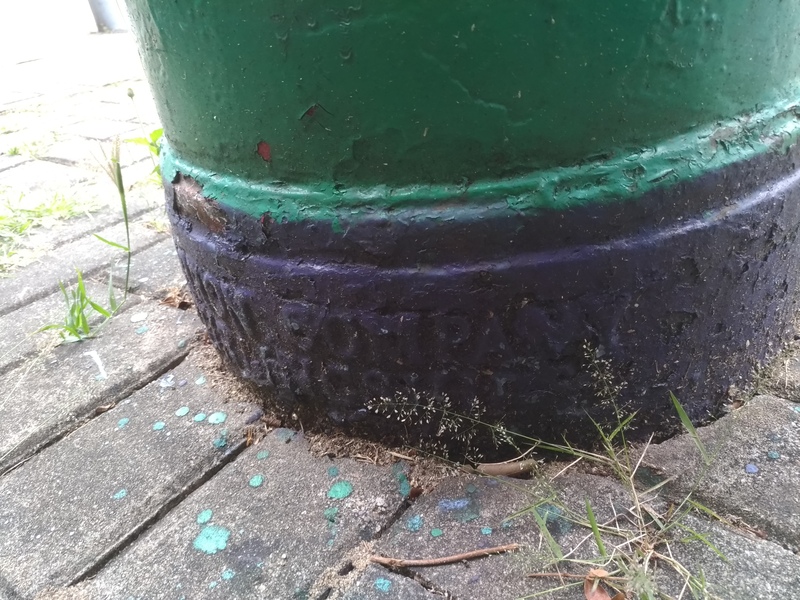 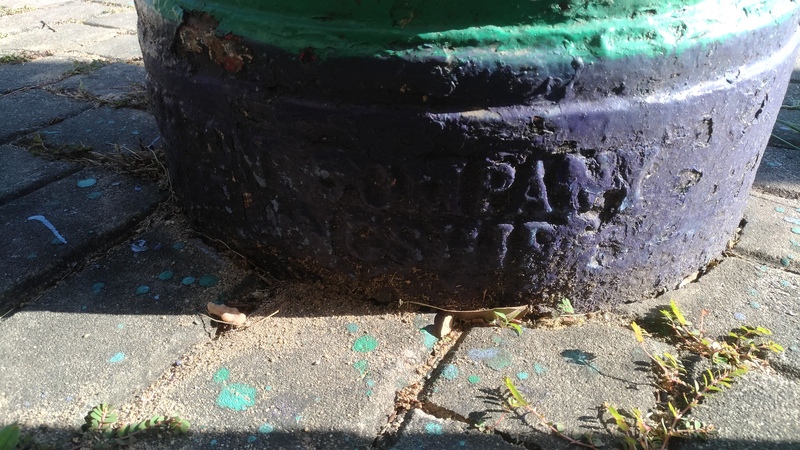 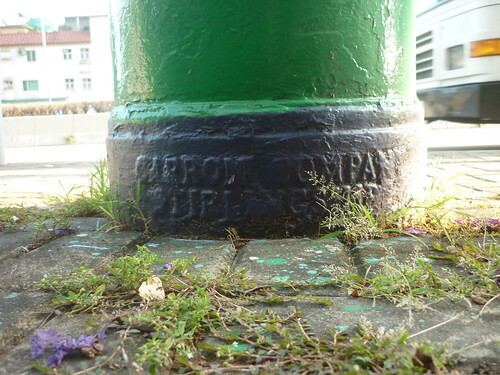 筒背近底鑄有生產廠商名稱，為 “Carron Company, Stirlingshire” 而Stirlingshire查位於蘇格蘭. 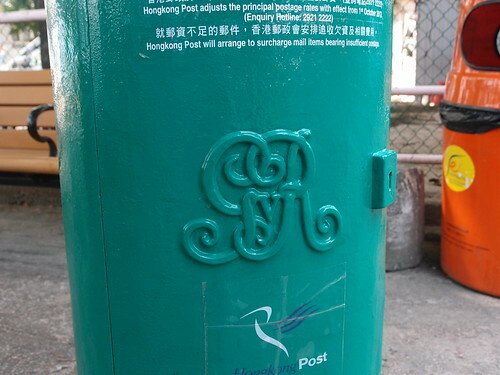 註: 此筒筒身明顯較厚. 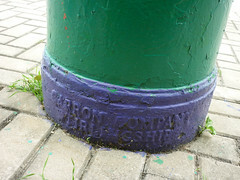 筒背近底鑄有生產廠商名稱，亦為Carron Company, Stirlingshire. 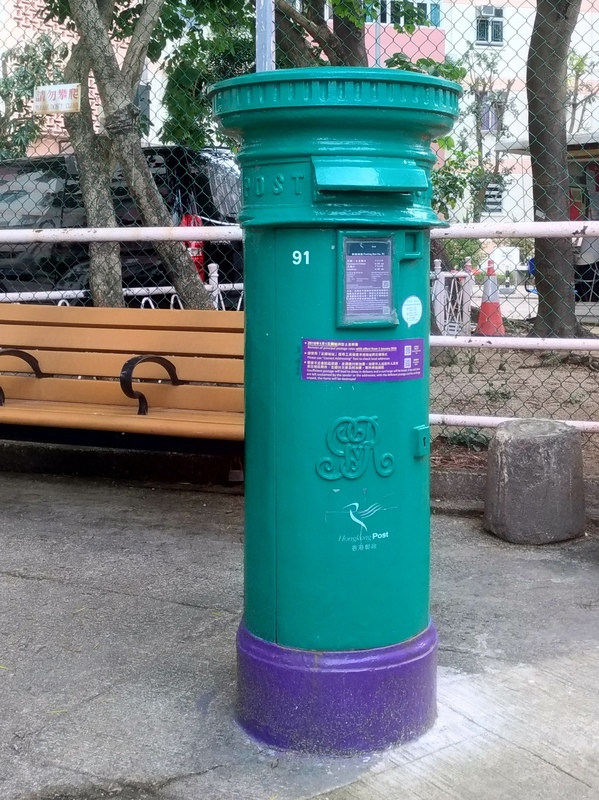 是日搜尋新蒲崗樂善道/東隆道交界維多利亞時期編號278郵筒不果. 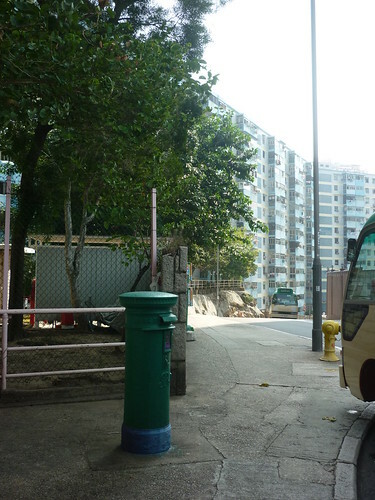 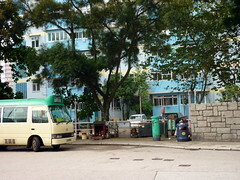 原址只見一新郵筒, 遂致電笑怪隊員求助, 笑怪隊員即接通互聯網, 並於香港郵政網頁發現一郵箱位置表; 經核對地址及編號, 證實舊278郵筒應已退役, 還望278正在某一博物館頤養天年.